Marcelo Fares or MarcelΘ LOxxx is a music producer from BRAZILspecializing in trance music.He began producing with 20 years of age and started in the music scene as a dj with different trance sets. He began his career as a music producer in late 2010, where he was welcomed by renowned djs and producers. 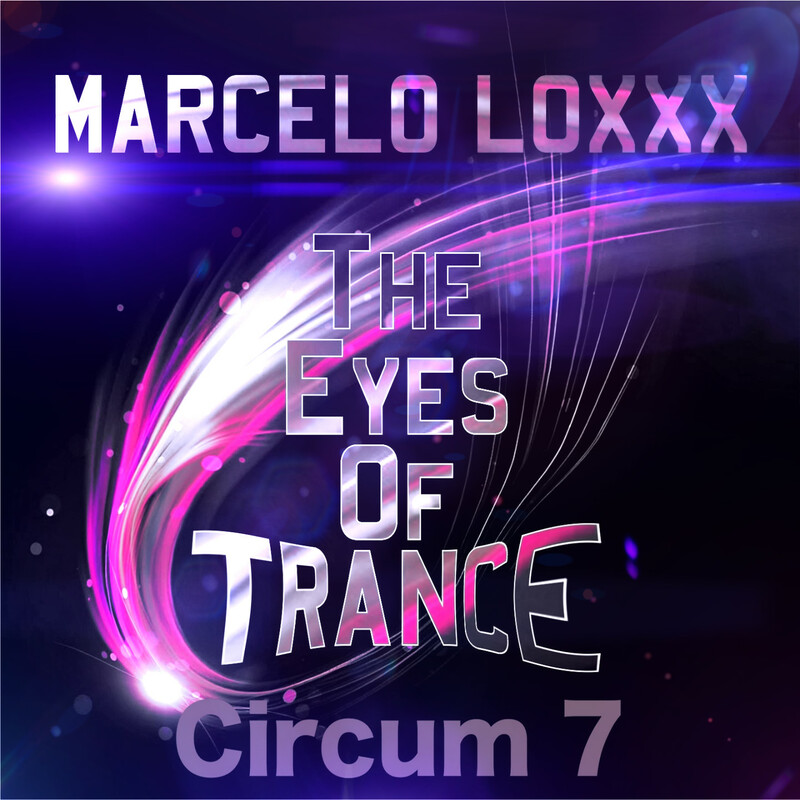 He is one of the creators of the project known as 'T he Eyes of Trance', which ended up winning the award for radio named 'DanceParadise Brazil'. Additionally he is one official representative of the 'Ministry of Sound' as the best set list of trance music in the middle of 2012.